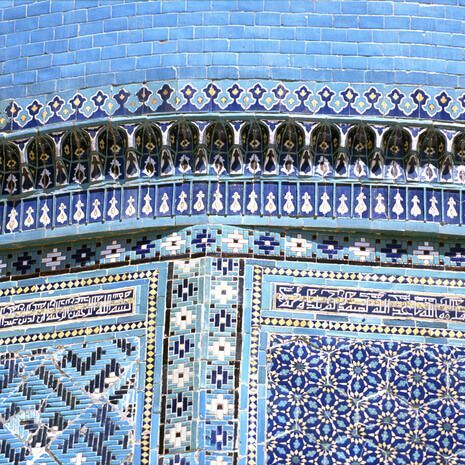 The sights of Uzbekistan are so fascinating that you may well want time to explore at your own pace, taking that bit longer to marvel at the architectural wonders or to stroll around the fabulous bazaars and buy handicrafts. 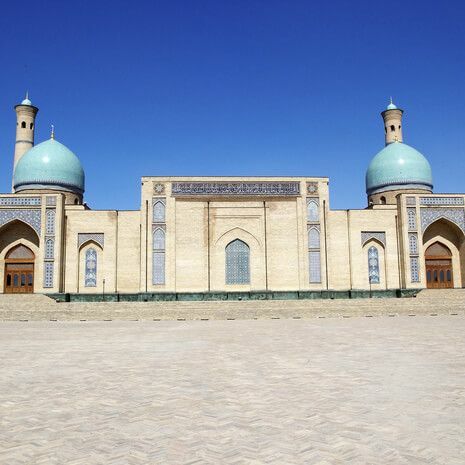 Cox & Kings therefore offer Uzbekistan tours on a private basis. We have several example itineraries but these can be modified to suit your interests and requirements, or we can entirely tailor-make an itinerary just for you.